Just yesterday Aksys Games revealed the Vita version of BlazBlue: Chrono Phantasma was coming to North America, complete with cross-platform compatible DLC. This morning a new listing popped up on Amazon for Xblaze Code: Embryo, a PlayStation Vita visual novel set in the BlazBlue universe. The game is set 150 years before the events of BlazBlue and is said to focus more on information gathering than decision making. Using a gathering system called TOi, players will find that their story paths will branch based on what they discover in the game. While we've not received any official information yet, the Amazon leak does have Aksys Games listed on the mock box art. 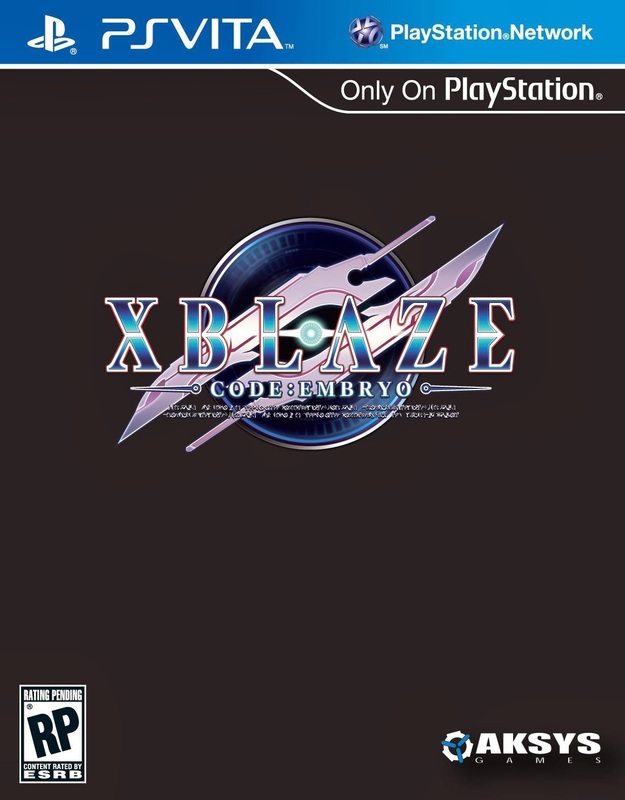 For now, you can pre-order Xblaze Code: Embryo for $39.99 and the placeholder release date is set for June 24, 2014. Below is the opening for the Japanese version.